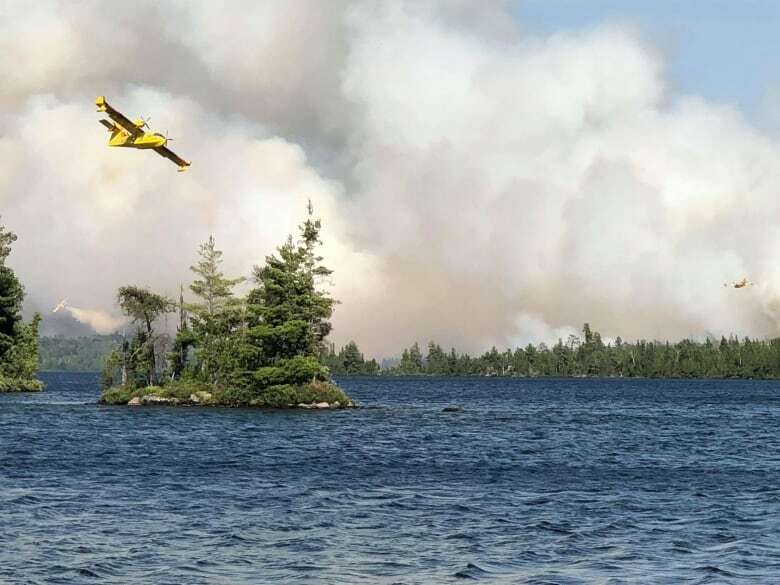 Crews fighting forest fires in northern Ontario are receiving help from other provinces, the U.S. and Mexico as they try to contain several blazes after days of hot and humid weather. 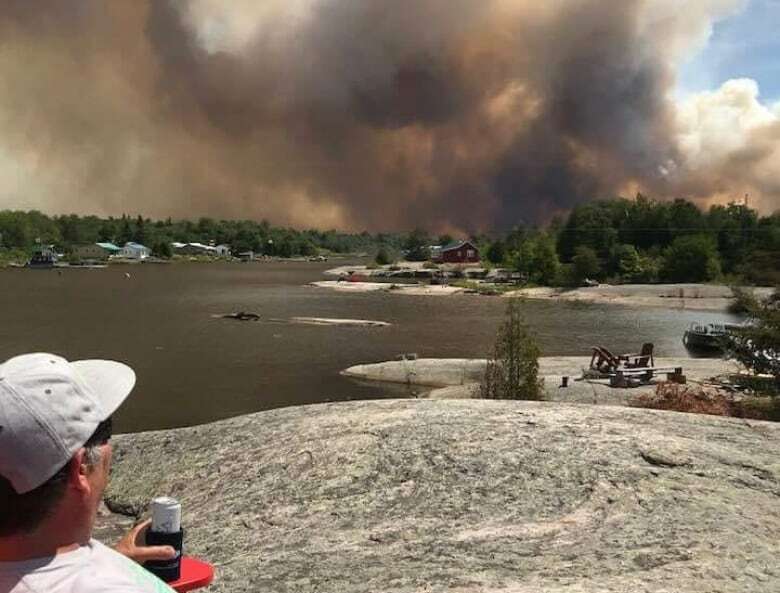 The ministry said 104 people from Mexico arrived in Sudbury on Saturday — a number that includes five crews of 20 firefighters, two agency representatives and two team leaders. 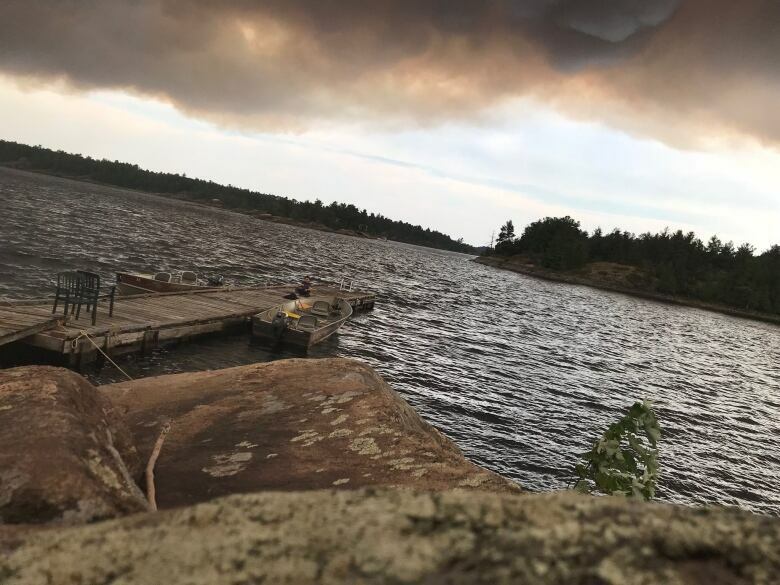 Evacuation orders have been issued for the Key Harbour and Killarney areas, as well as an area from the western and northern borders of the French River Provincial Park, east to Highway 69 — a portion of the Trans-Canada Highway — and south to the Key River. 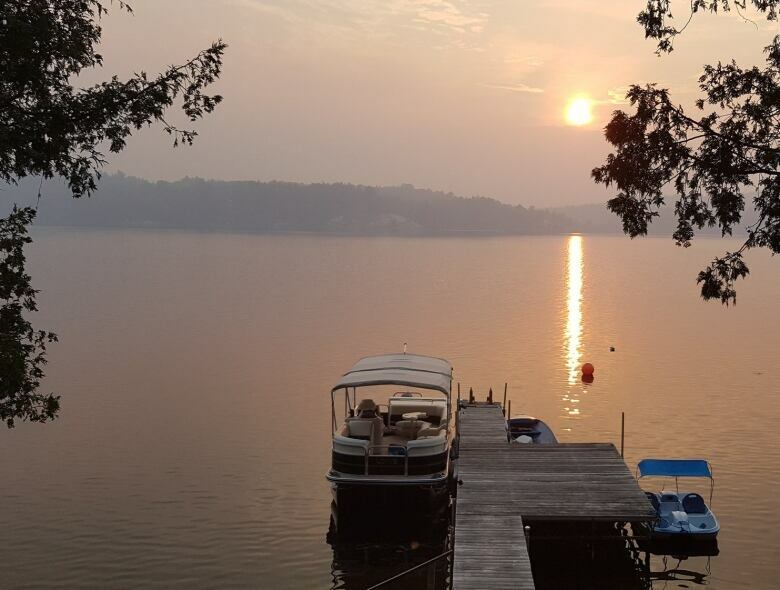 The fire dubbed Parry Sound 33, affecting 5,000 hectares, is still listed as out of control — blanketing the region in heavy smoke. 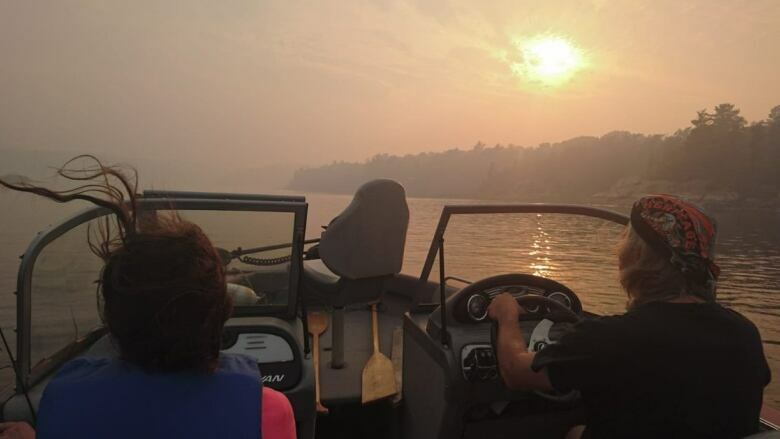 The blaze has prompted mandatory evacuation orders on Saturday for 50 homes that are only accessible by boat.